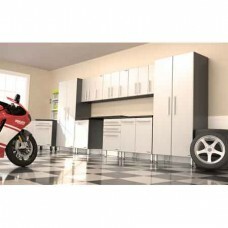 Garage cabinet kits are available to provide our customers with substantial savings over purchasing cabinets separately. 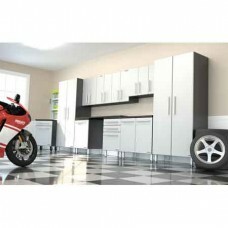 Our various kits offer nearly endless combinations of cabinets that are sure to please. 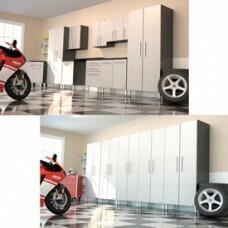 Kits are available from 3 pieces to 15 pieces. 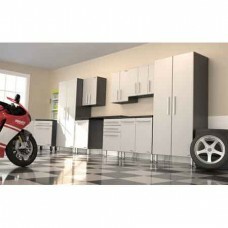 All our cabinets are shipped to the lower 48 US States at NO CHARGE and include FREE lift gate service. 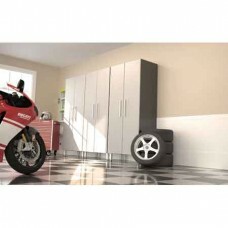 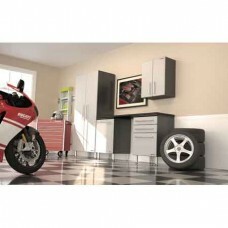 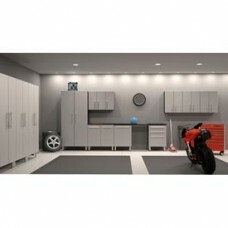 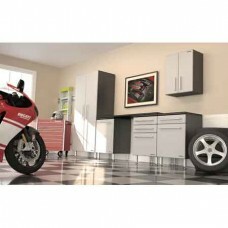 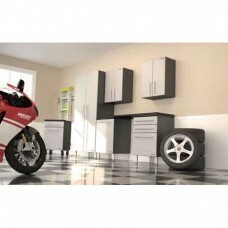 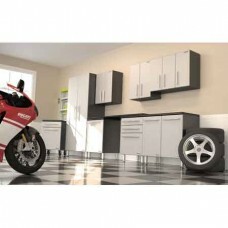 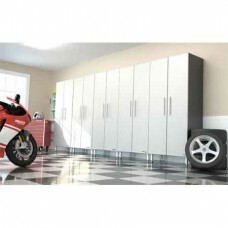 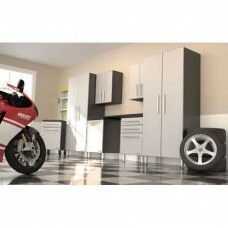 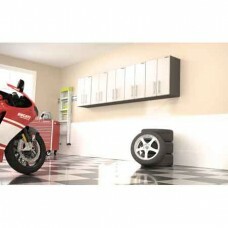 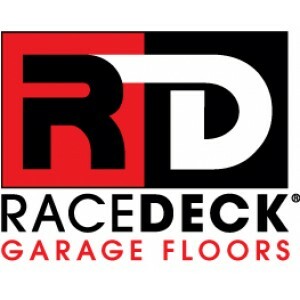 With our garage cabinet storage systems you can organize your garage into the your favorite room in the house. 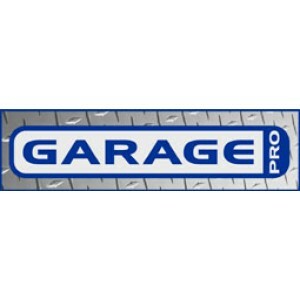 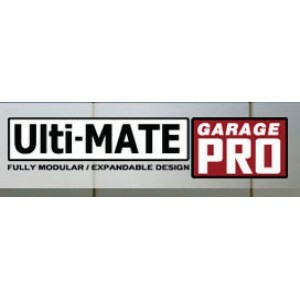 Ulti-MATE Garage PRO 10-Piece Super System MSRP: $3575.00 Our Price: $2850.00 YOUR Savi..
Ulti-MATE Garage PRO 10-Piece Super System MSRP: $3695.00 Our Price: $2975.00 YOUR Savi..
Ulti-MATE Garage PRO 12-Piece Classic System MSRP: $5475.00 Our Price: $3899.00 YOUR Sa..
Ulti-MATE Garage PRO 15-Piece Super System MSRP: $5275.00 Our Price: $4375.00 YOUR Savi..
Ulti-MATE Garage PRO 5-Piece Deluxe Cabinet Kit MSRP: $1750.00 Our Price: $1399.00 YOUR S..
Ulti-MATE Garage PRO 5-Piece Tall Cabinet Kit MSRP: $3195.00 Our Price: $2575.00 YOUR Sa..
Ulti-MATE Garage PRO 5-Piece Wall Cabinet Kit MSRP: $1250.00 Our Price: $995.00 YOUR Sav..
Ulti-MATE Garage PRO 6-Piece Deluxe Cabinet Kit MSRP: $2125.00 Our Price: $1699.00 YOUR S..
Ulti-MATE Garage PRO 8-Piece Deluxe Cabinet Kit MSRP: $2950.00 Our Price: $2375.00 YOUR ..